The quickest way to a perfect smile. Porcelain veneers, or no-tooth-preparation Lumineers, close spaces, increase length, create maximum whiteness and straighten teeth, so they are preferred by many of our patients. They are also very durable. 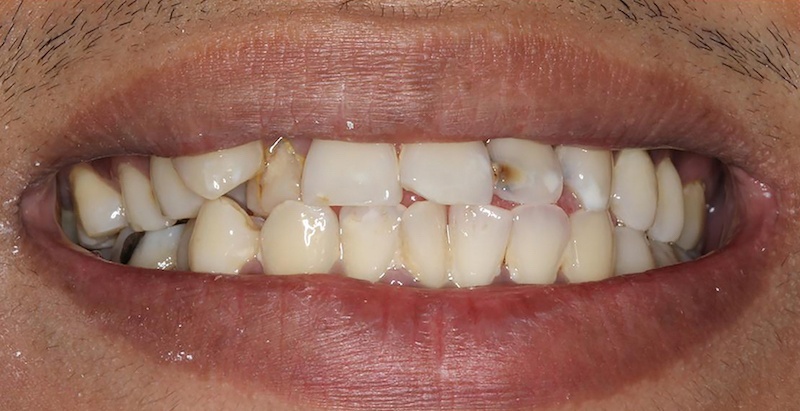 Deep tetracycline stains can be removed from a smile with this procedure. 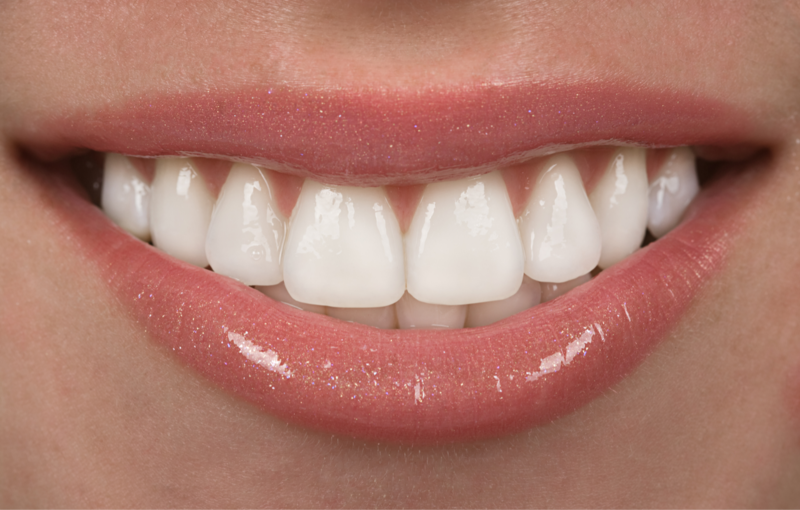 Veneers can sometimes allow patients to bypass orthodontic treatment. In as short as two visits, you can have a smile that beams confidence. 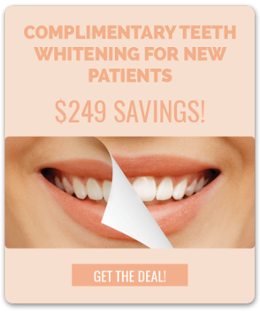 Announcing the biggest advance in cosmetic dentistry in over 4,600 years! 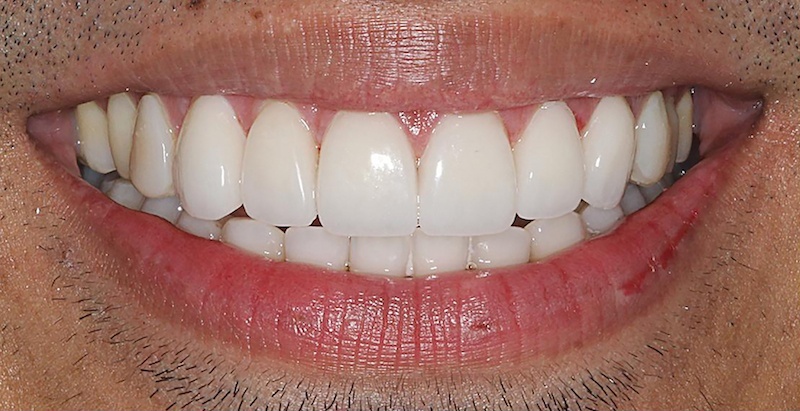 Lumineers by Cerinate porcelain veneers painlessly create permanent smiles without dreaded shots, grinding or removing painful tooth structure. Now you can get a pain-free dramatic new smile without the tooth grinding of traditional veneers! Whether your teeth are stained, unevenly spaced or crooked - even if you've got crowns or bridgework - Lumineers by Cerinate take away the trauma of invasive dental procedures to bring you a dramatically more-beautiful smile! To learn more about our Lumineers and Porcelain Veneers services, please call our Gettysburg dental office today at (717) 778-4268 for more information or to schedule your consultation. The smile of your dreams is only a phone call away!